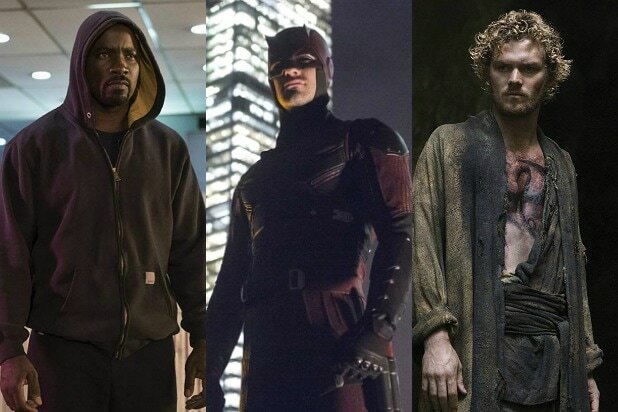 “Iron Fist” Season 2 is all about who has the power of the Immortal Iron Fist, who should have it and, perhaps most importantly, why they actually want it. Throughout the season, Danny Rand (Finn Jones) grapples with his adopted brother and best friend, Davos (Sacha Dhawan), who is convinced that he should have become the Iron Fist instead of Danny. 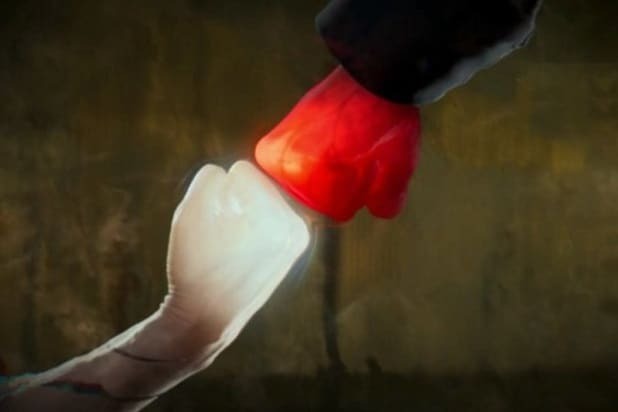 Davos executes an elaborate plan to steal the power of the Fist using an ancient ritual, and succeeds, gaining two red fists as the Steel Serpent. He goes on something of a perverted crime-stopping spree after that, murdering anyone he thinks deserves it. At the end of the season, Danny and Colleen Wing (Jessica Henwick) hatch a plan to get the power of the Fist back from Davos. But Danny discovers over the course of the season that he really shouldn’t be holding the power of the Fist, either. He only pursued the Iron Fist because that’s what people do in K’un-Lun, the mystical city where he was adopted. In the end, he decided he wasn’t ready to wield the Fist, and needs to figure himself out instead. But Danny and Colleen know that Davos can’t be left with the power of the Iron Fist, so someone has to hold it in the meantime. Danny convinces Colleen to become the Iron Fist. They use the same ritual on Davos that he used on Danny, and transfer the power to Colleen. Unlike Danny’s yellow Fist or Davos’ red one, Colleen ends up with a white Fist. The season ends with Danny leaving to find out more about being the Fist, and Colleen stays in New York to protect the city. Colleen becoming the Iron Fist is a move for the show that has no precedence in the Marvel Comics on which the Netflix show is based. There have been women Iron Fists before, but Colleen wasn’t one of them. The white version of the Iron Fist that she sports is also something new — while the Fist’s glow is usually portrayed as yellow, it occasionally has been drawn as white, too. The interesting question about Colleen’s version of the Fist is whether it’s different from the power that Danny and Davos wielded, something we’ll probably come to find out next season. There is a link to the comics in some of the backstory that came with Colleen gaining the Iron Fist in Season 2, though. At the end of the season, Danny speculated that Colleen’s ancestor might be the Pirate Queen Wu Ao-Shi, thanks to a story her mother told her and the family heirloom box Colleen discovered in the first episode. Wu Ao-Shi was also the first woman Iron Fist, which probably means there’s a whole lot more interesting backstory for the show to explore. There’s not too much we can glean from the comics about what’s coming next in “Iron Fist.” In the comics, Colleen does become a superhero in her own right, forming the Daughters of the Dragon with Misty Knight (Simone Missick). Whether “Iron Fist” Season 3 will deal with that team-up — and whether Colleen as Iron Fist will be a part of it or if we’ll see her change into her own kind of hero — are questions that are still up in the air.